Morriscastle Strand Holiday Park is a 4**** Failte Ireland recommended tourist Caravan, Camping, Motorhome and private Mobile Home Park located in the Sunny South East of Ireland, Co Wexford. 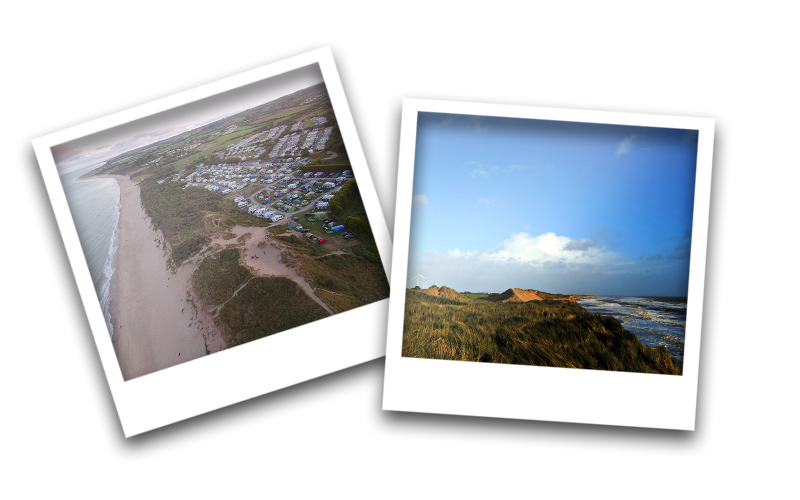 Our Holiday Park spreads out alongside the natural dunes of the Blue Flag awarded beach at Morriscastle. Over these dunes, 2 minutes from the Park, you’ll find miles of soft sand to ramble on, safe water to swim & splash in and plenty of space for children of all ages to play & build sandcastles. Visit our new Booking page now. For urgent queries, please email us on info@morriscastlestrand.com. During peak season months, we have a huge variety of Activities and Events happening on a daily basis on the Park ranging from Footie Tournaments to Movies to our Kidsclub. Schedules and costs are in the Reception every morning and our schedule calendar for weekly activities will be complete close to the start of the season where you’ll be able to see what’s on at Morriscastle in advance of your stay. Morriscastle facilities include 2 Service Blocks, Campers Cabin, Laundry, Reception Building, Take Away, Shop and Tourist Info Centre. There are sporting facilities including Tennis & Basketball courts, a Football pitch and our Club House where we have indoor Pilates, Circuits & Yoga all of which are available only for residents of the holiday park. 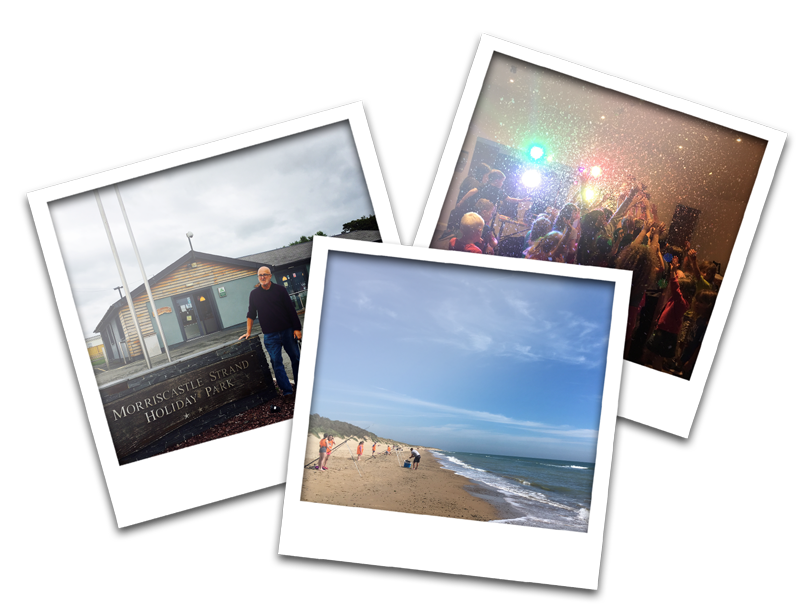 Our Gallery highlights a great selection of images from Morriscastle Holiday Park, our beautiful blue-flag beach, various Activities & Events held on site & some Guests who have stayed with us in recent years.